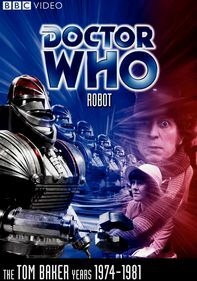 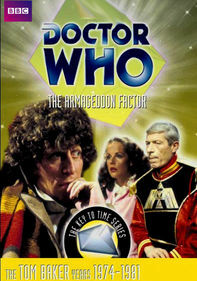 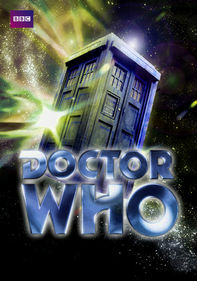 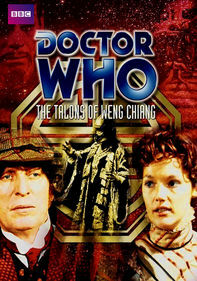 The 82nd episode of the popular sci-fi series, a fan favorite, has the good doctor (Tom Baker) back on Earth in 1911, accompanied by his assistant Sarah Jane (Elisabeth Sladen). 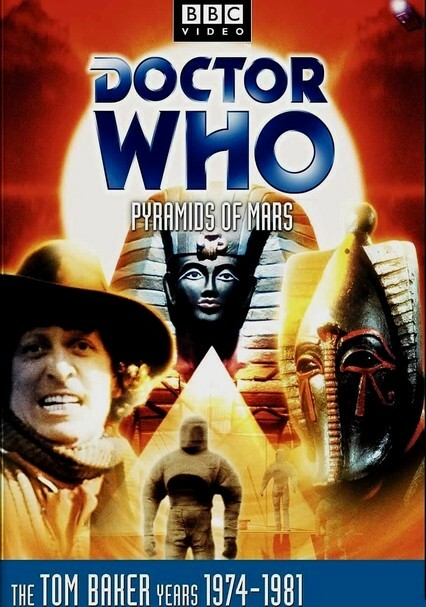 The two are investigating the capture of an Egyptologist who's now being controlled by an alien known as Sutekh. 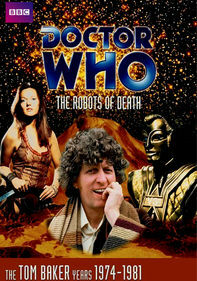 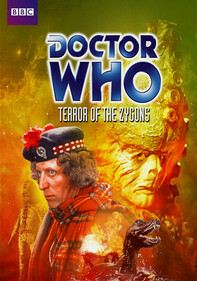 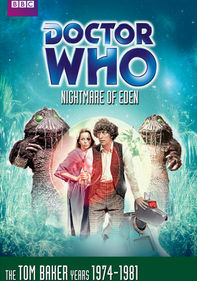 Can the pair put an end to Sutekh's wrath before the Earth is completely demolished?